Solid structure, concrete foundation, beautiful architectural design, 2.5 stories, 2-car garage, 2 extra parkings. 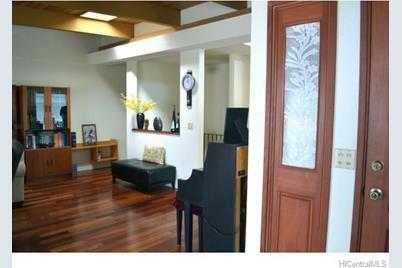 Convenient Central location, easy access to H-1, close to markets, bus lines, Punahou, Maryknoll, UH etc. 2010 remodeled, recently painted. Unique/upscale floor plan. 15ft ceiling, skylight, radiant hardwood floor, solar heater, ample storage space, huge BONUS areas: sun room, lanais, 465 SF Loft, may differ from tax record. Separate entrance to 2 levels. Downstairs 3bed/1bath/wet bar, M-T-M tenants. Great for multi generation family OR rent downstairs while living upstairs. 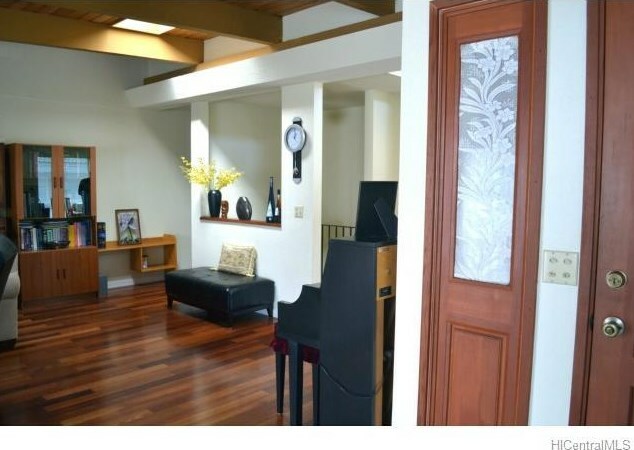 1417 Alexander Street #B1, Honolulu, HI 96822 (MLS# 201503008) is a Single Family property that was sold at $922,000 on May 11, 2015. Want to learn more about 1417 Alexander Street #B1? 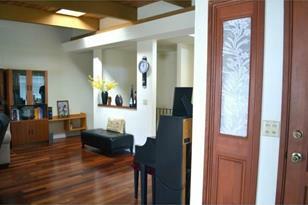 Do you have questions about finding other Single Family real estate for sale in Punahou? You can browse all Punahou real estate or contact a Coldwell Banker agent to request more information.